Vivian Thuy Nguyen, 46, passed away on Monday, November 5th, 2018 at St. Luke's University Hospital. Vivian was born in Hue, Vietnam on January 8th, 1972. She was a wonderful mother to a family of four children: Joseph, 22, Jonathan, 14, Jessica, 13, and Jesse, 12. She was also a loving wife to Phero Nghi Xuan Nguyen, who also passed away just two months prior. They were married for 20 beautiful years. Her Funeral Service will be held 11:00 AM on Saturday, November 10th. The viewing will be held at 10:30 AM that morning, as well. In the time I got to know her as my boyfriend's mother, Vivian Nguyen offered me unconditional love and welcomed me with open arms since I met her. It is truly a tragedy that her time had come so soon and it is my goal to assure that all her children can get back on their feet. 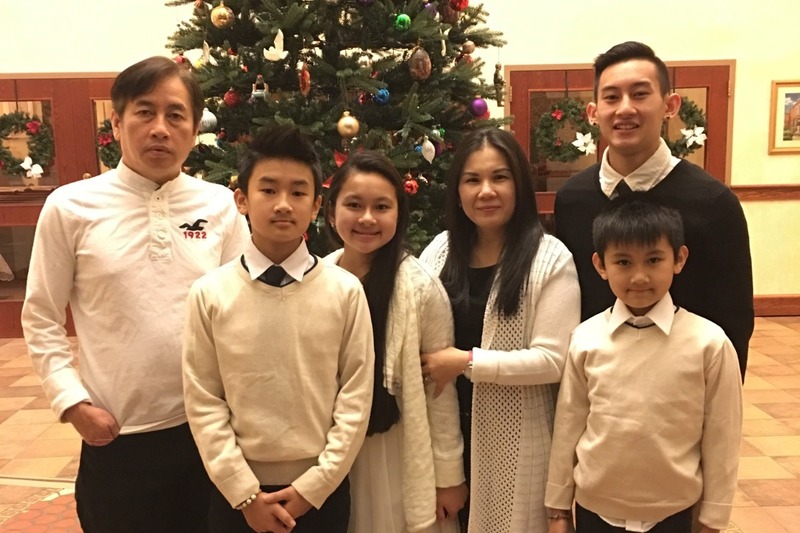 Any donations provided will go directly towards her four children in this time of need, as all funds will be deposited directly into the Nguyen family's account. All withdrawals from this GoFundMe will go directly to Joseph Nguyen. Her family would greatly appreciate any help they can get, and thank you immensely for all the love and support. Thank you again and we hope you know your help is very much appreciated and needed!